Lembongan Island are a small island on the southern coast of Bali. This island is very beautiful and charming. 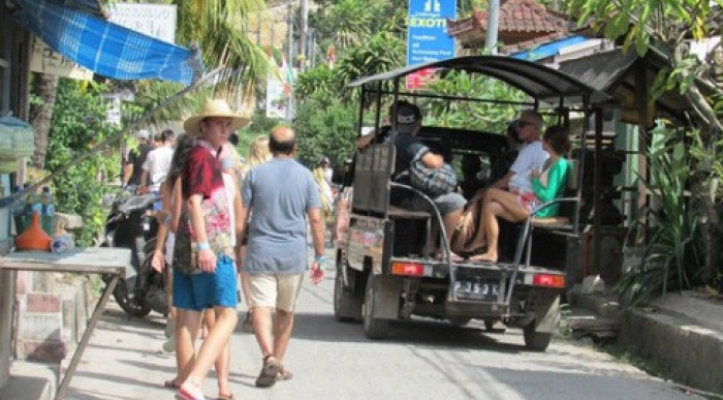 The Complete Travel Package on the island is the best choice to escape from the most crowded areas in Bali. Nusa Lembongan is one of the famous tourist destinations in Bali. The island is very famous and is also frequented by domestic and foreign tourists. Lembongan Island is a small island located between Nusa Ceningan and Nusa Penida. 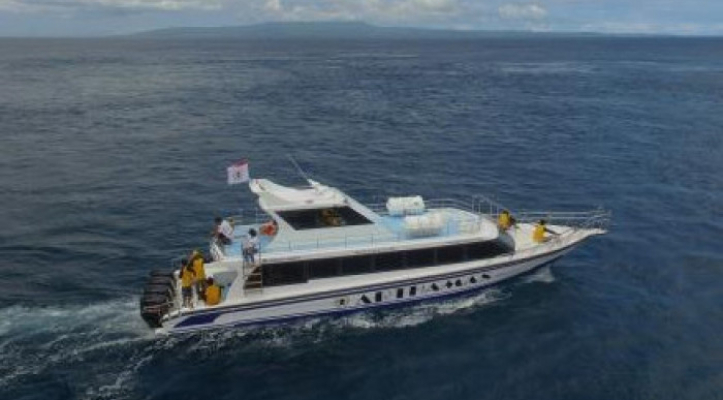 Nusa Lembongan can be reached by fast boat only 35 minutes from Sanur. On Nusa Lembongan you can do island tours and snorkeling and diving water sports activities. Do not waste your time! 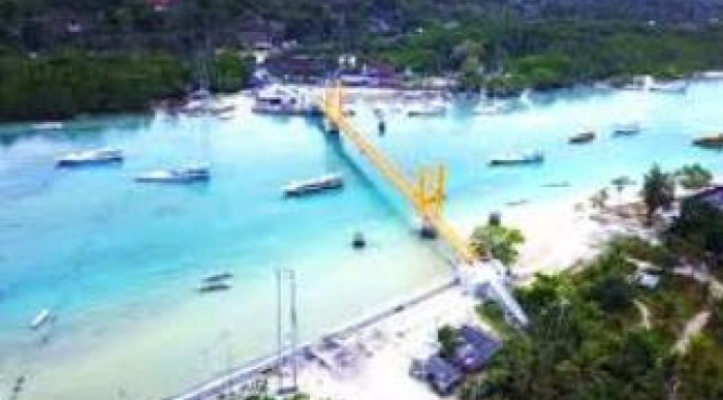 Book your ticket for Lembongan Islands Day Tour with Bali Fun Adventure. Packages include round trip boat tickets, island tours and water sports activities. To order Lembongan Tour, please order here Bali Fun Adventure.